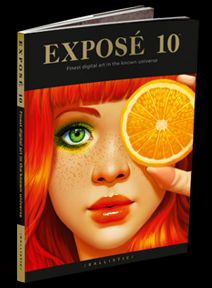 Exposé 10 is now avaliable for pre-order! I'm honored to be featured in here with my 'Fiery Bond' painting. 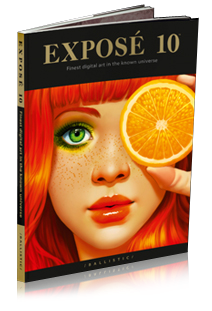 Click on the image below and get your copy now! You can also flip through every page.